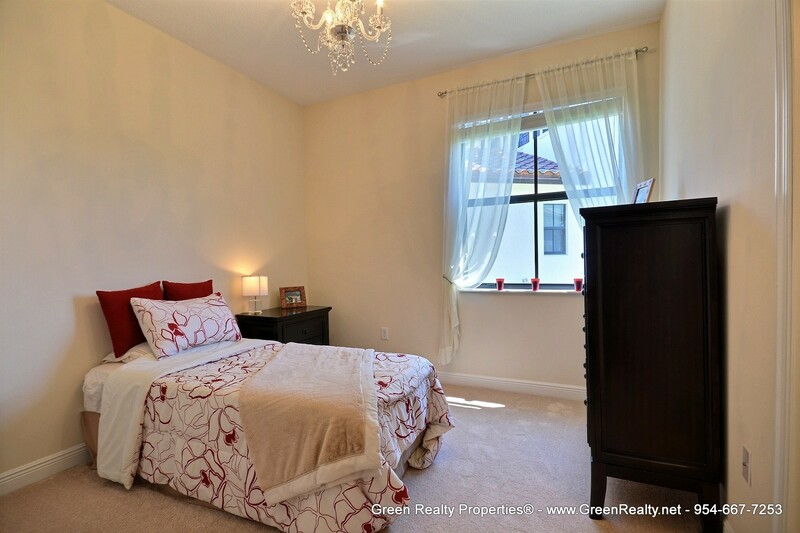 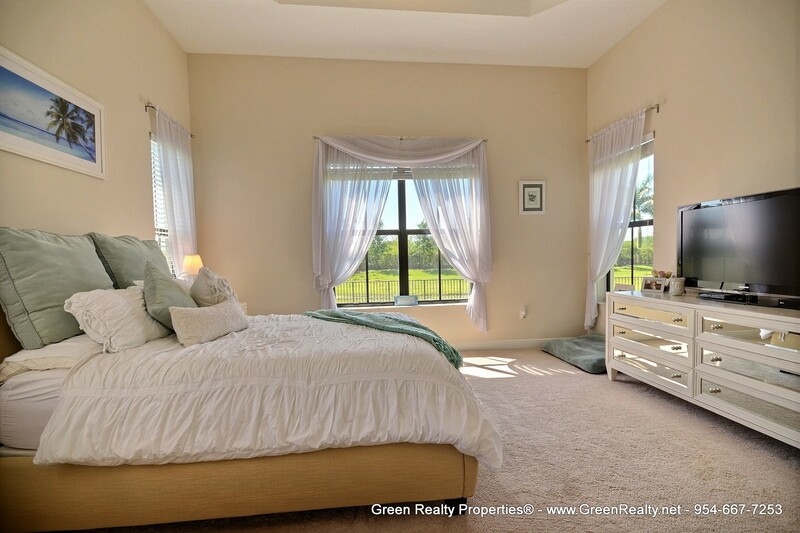 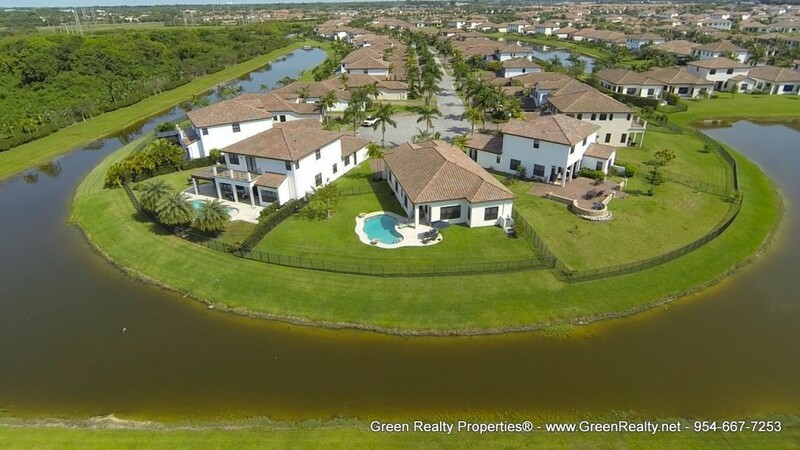 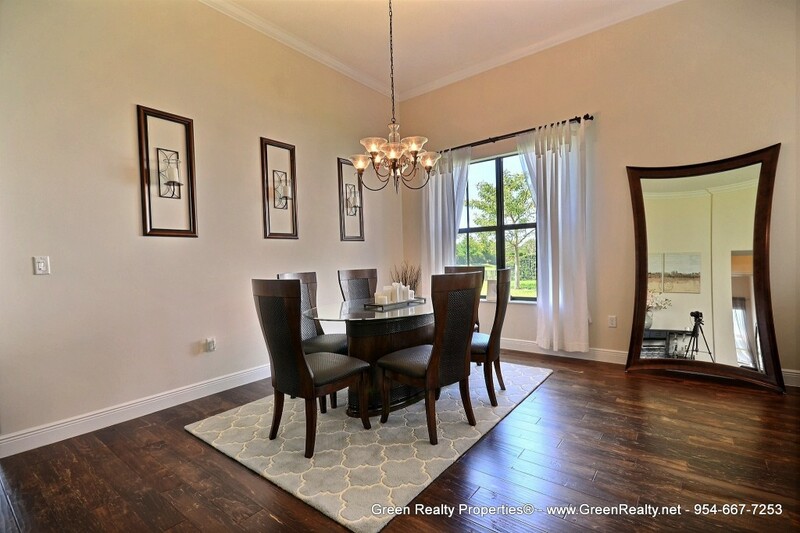 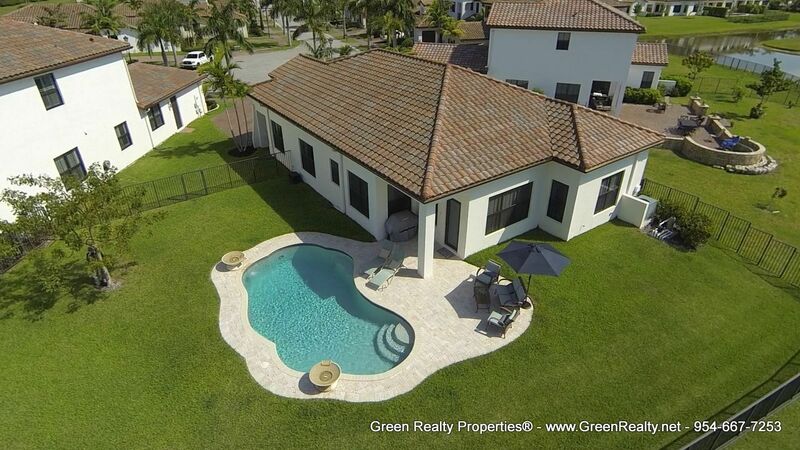 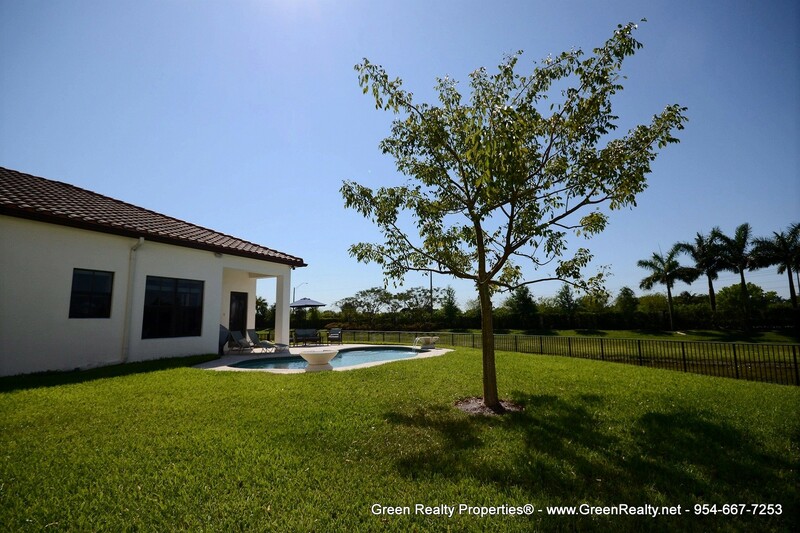 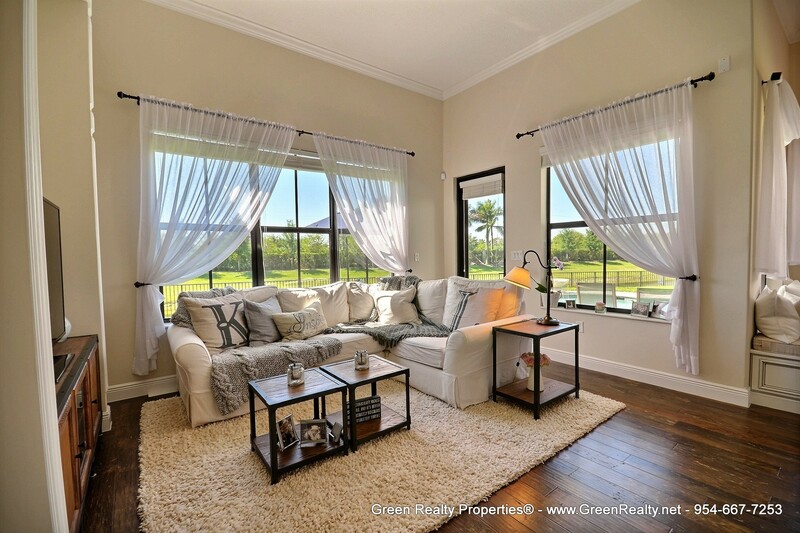 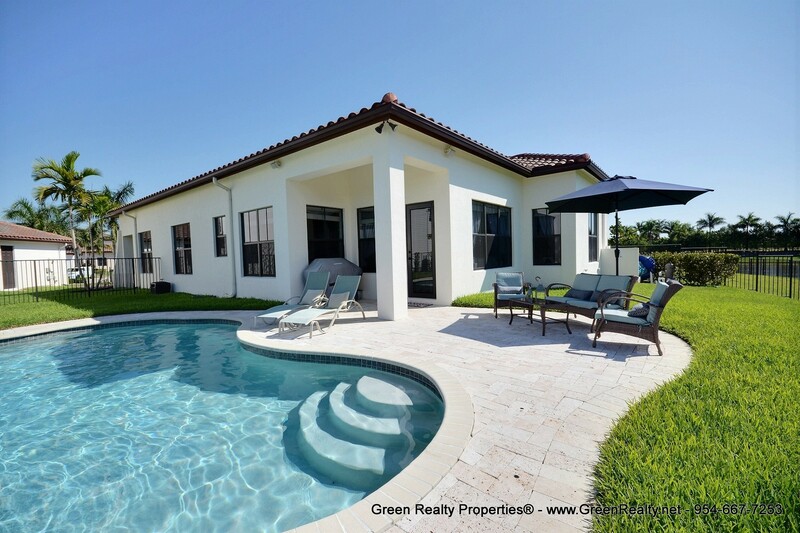 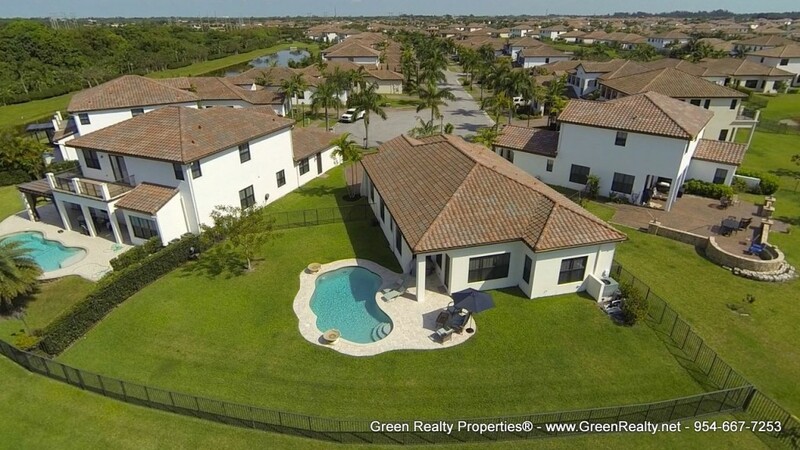 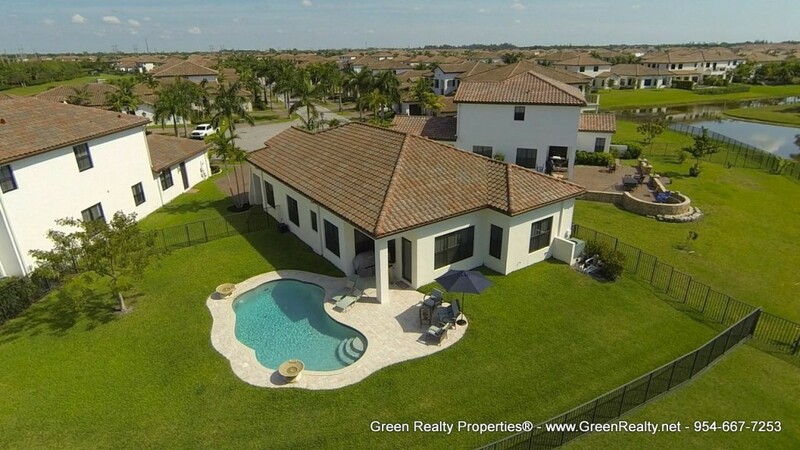 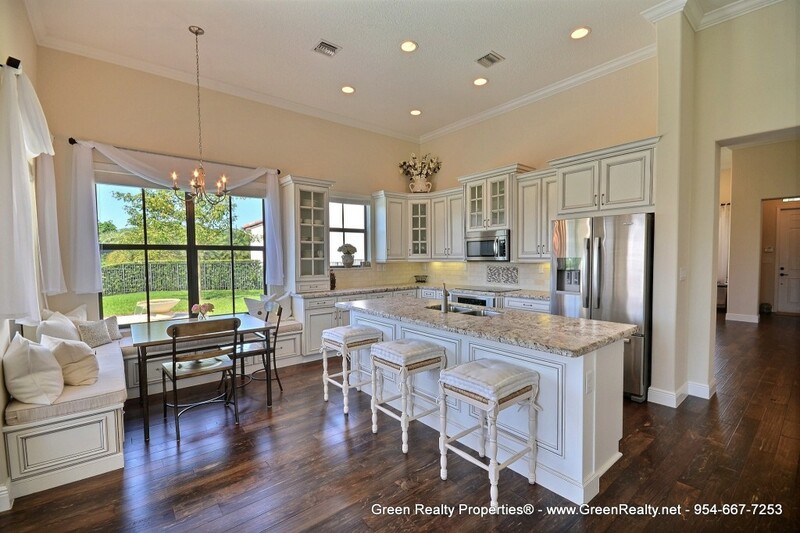 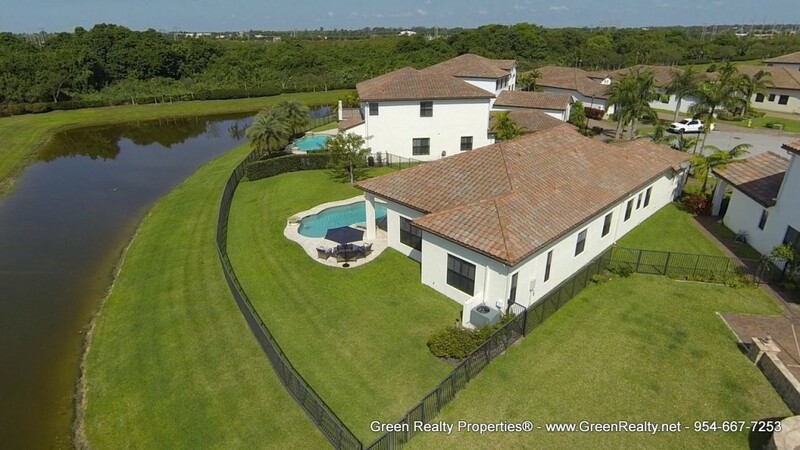 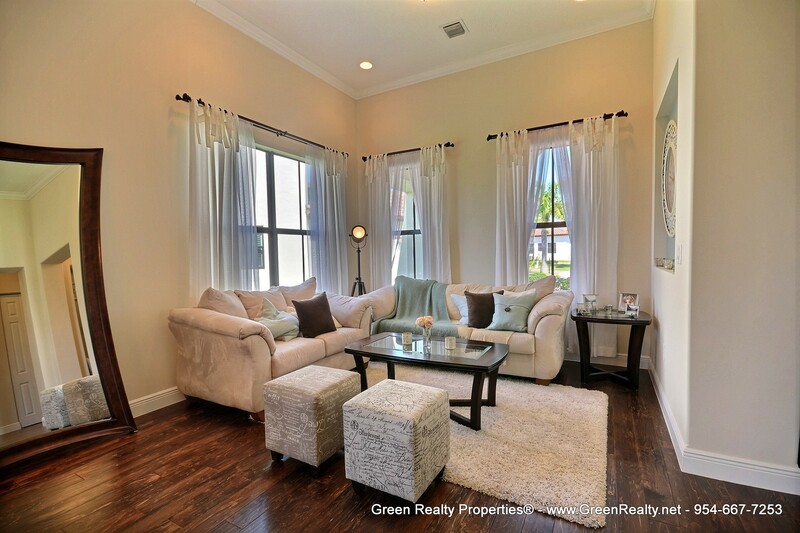 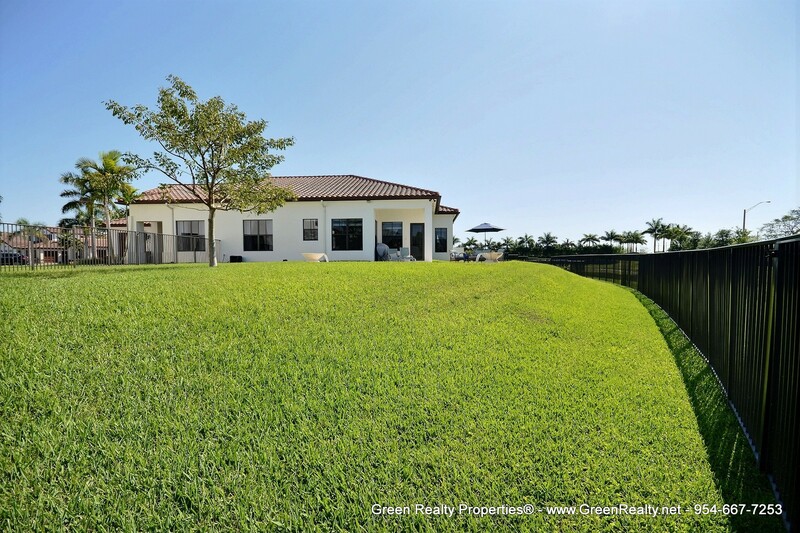 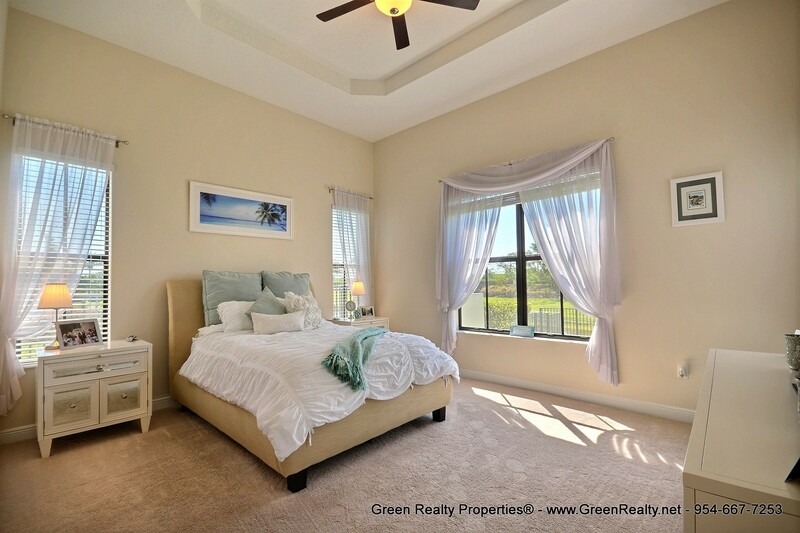 Single story estate home in Monterra, the most desired & exclusive gated community in Cooper City. 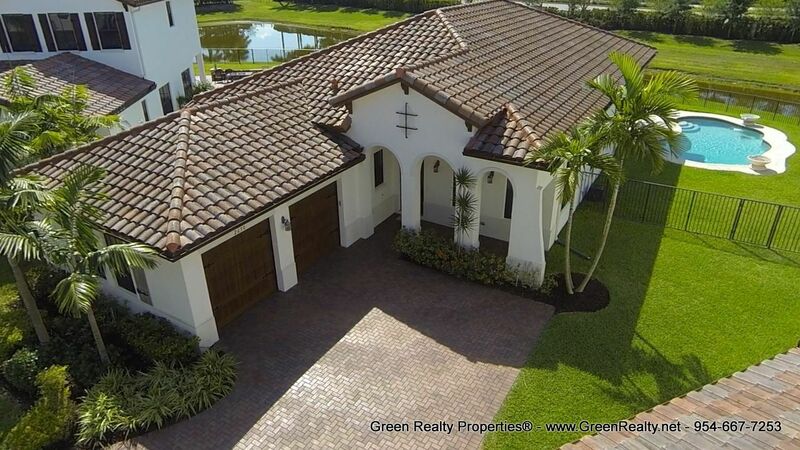 Always wished to own in Monterra but wanted room to spread your wings? 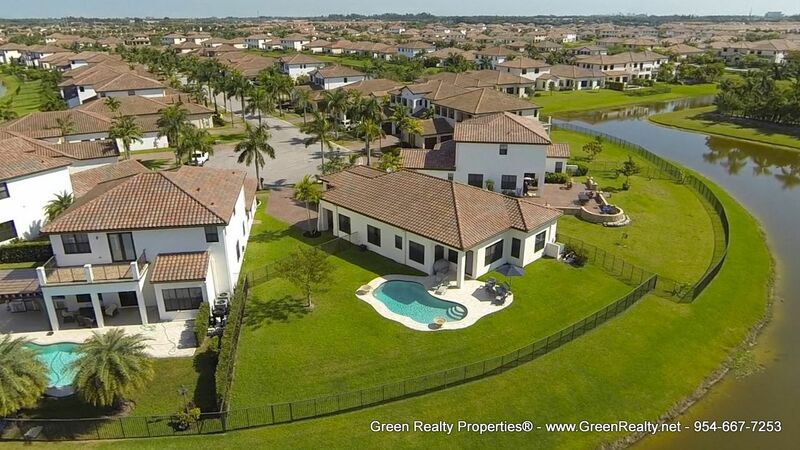 Look no further, breathtaking property sits on a cul-de-sac in one of the largest lots in Monterra at 11,949 sq ft. 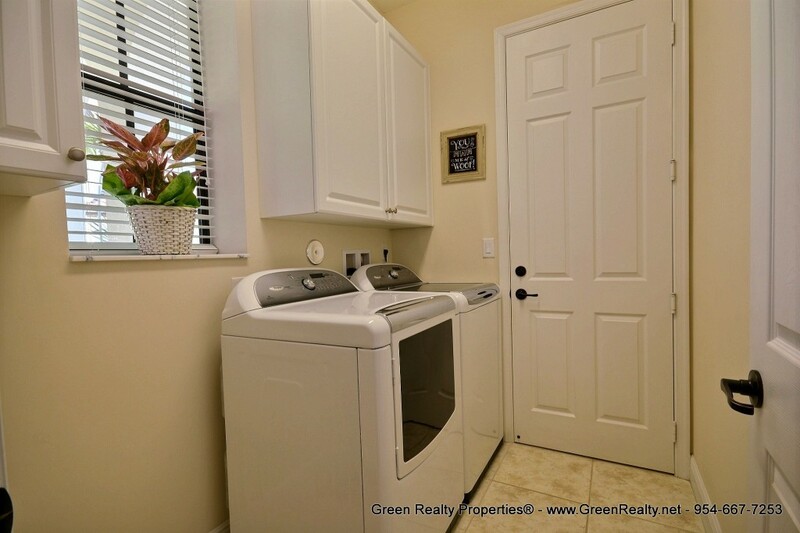 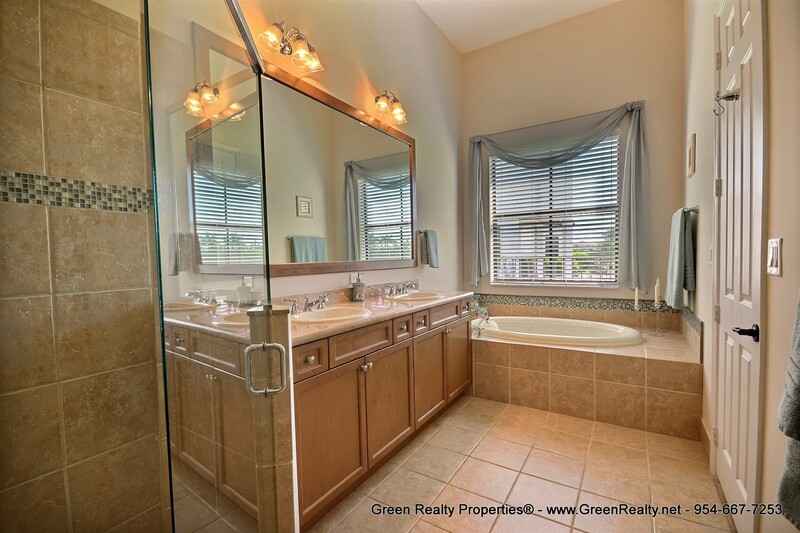 Enjoy the privacy of your large, fenced, backyard w room to play & relax, luxuriate by your brilliant pool listening to the calming sound of your waterfall. 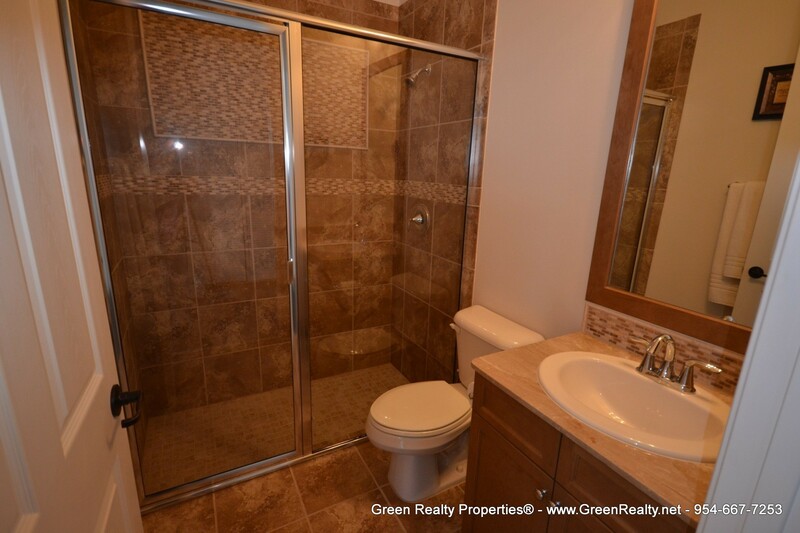 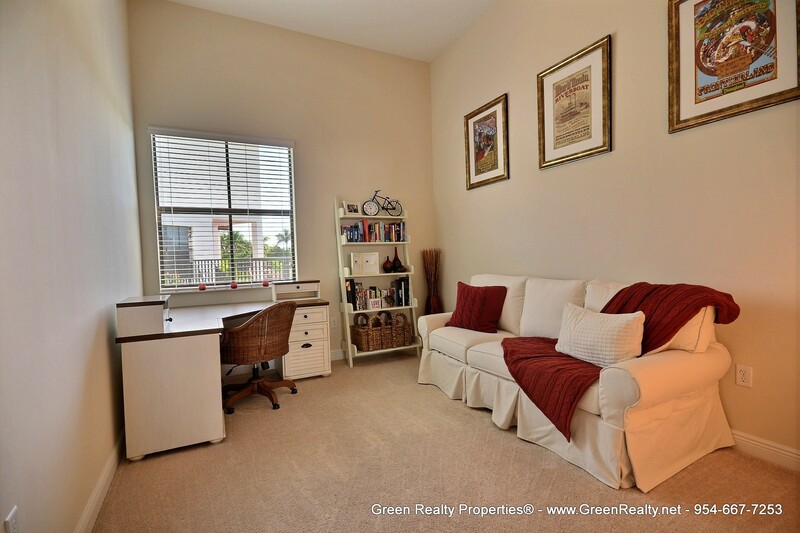 Meticulously kept & updated turnkey home ready for a new owner.